It gives me great pleasure and pride that, I communicate with you as the chairman, Governing Council of S. N.Medical College and H.S.K hospital, Bagalkot through our website. 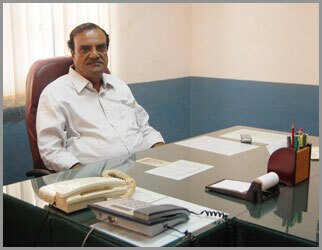 Shri B.V.V.Sangha’s , S.N.Medical College and H.S.K. Hospital is noted for its educational excellence and has an outstanding track record of dedicated service in medical education and treating the downtrodden and poor people of north Karnataka .The institute has proven itself as a tertiary care health centre in not even a decade’s time. The institution produces excellent doctors both at UG and PG level. We the members of Shri B.V.V Sangha , Bagalkot extend our wholehearted cordial invitation to all the parents and students who look for quality education at our institute.